V7 II racer completes the V7 II range, boasting a completely new stunning graphic. 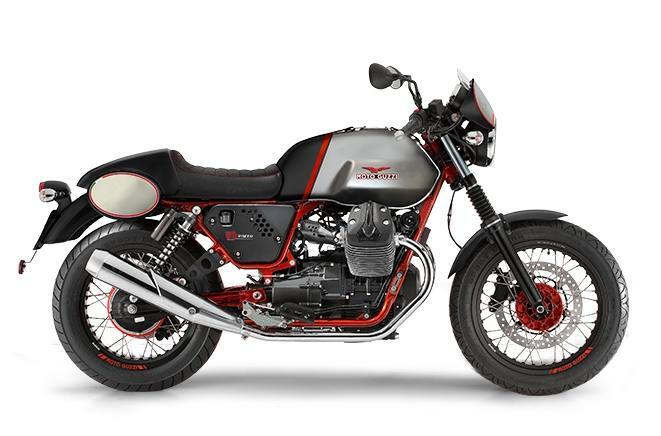 Moto guzzi centro stile has exclusively developed this graphic for the north american market; as a result this graphic carries the evocative "racer america" name. This special model is manufactured in limited edition (1/1000) as indicated by the celebratory aluminum plate located on the upper steering yoke.